The Panther Sneaker is a comfortable and practical vegan shoe with a padded collar tongue and insole. It has fake suede (very soft, breathable) on toes and heel. 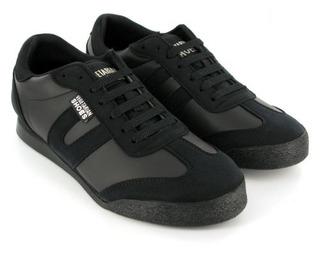 A moulded toe bumper and grippy rubber soles give you extra strength and stability! 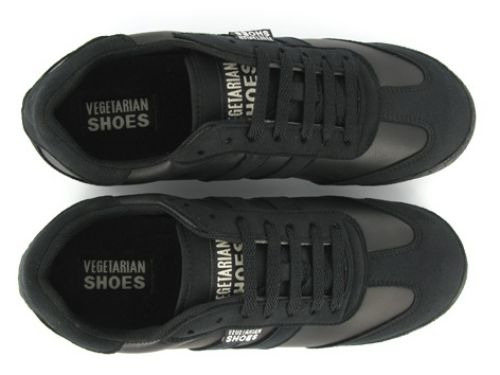 These vegan sneakers are made of "Vegetan uppers", a non-leather material that is good for every day wear, breathable and water resistant and approx 70-80% biodegradable! Cleaning: Clean with polish or dubbin.